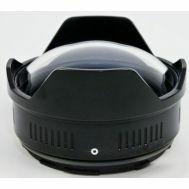 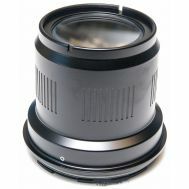 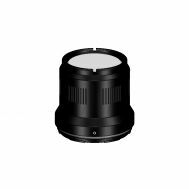 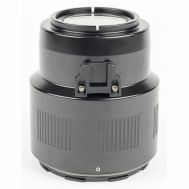 This N85 140mm Glass Fisheye Dome port works with all Mirrorless or N85 Housings. 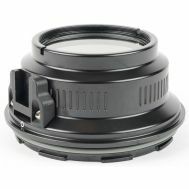 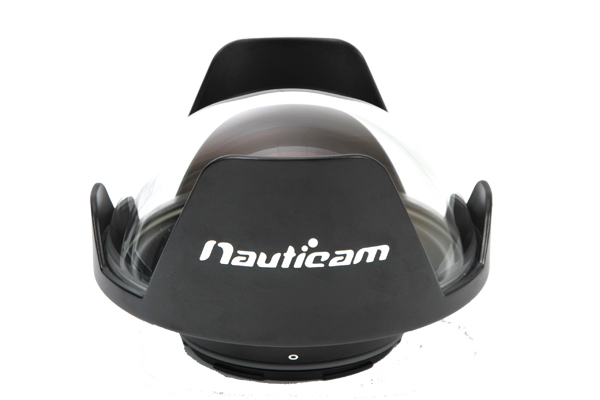 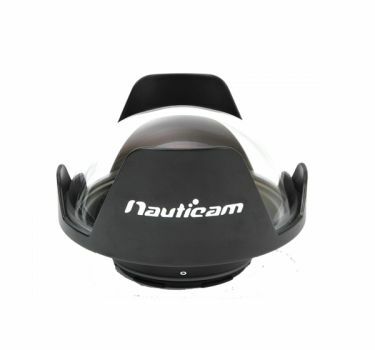 This Nauticam N85 140mm Glass Fisheye Dome port works with all Mirrorless or N85 Housings. 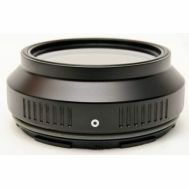 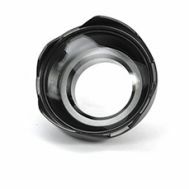 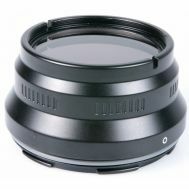 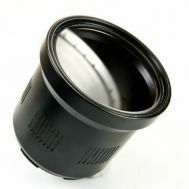 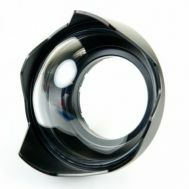 High quality optical glass port that gives the best results for fisheye lenses like the 8mm Olympus or Panasonic lenses.